Day 1 - Off we go! 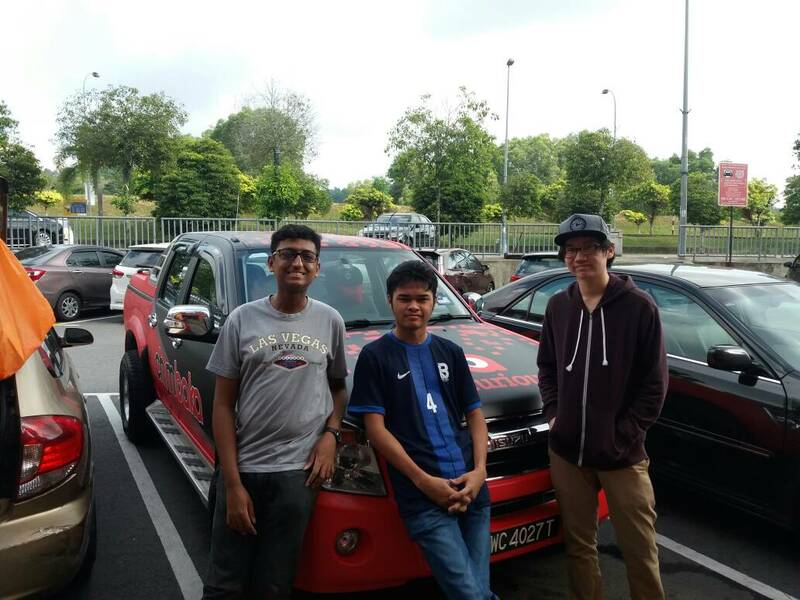 The day began at 8:45am for the maker mobile team as we set off from Bukit Jelutong. We embarked on a 200KM Journey through the Guthrie Corridor in the spanking new Maker Mobile vehicle. Team leader Khayhen took the wheel for the first stretch from KL to the renowned Tapah rest area where we wolfed down some KFC. I (Chern) took the second leg from the rest area to a school in Gunung Semanggol. We arrived early only to get misdirected by the rural roads and foreign road signs. We eventually found the school and were pleasantly greeted by the teacher in charge. We set up the class and started the workshop with a slight delay. The first students we encountered on the road were near angelic with their attentive attitude and eager style. The Mbot workshop went smoothly with an intense gladiator like battle to end the workshop with a bang. We then made our way to hotel CheckedInn in Ipoh for a refreshing warm shower and a well earned night of rest.